CLOSEOUTS. 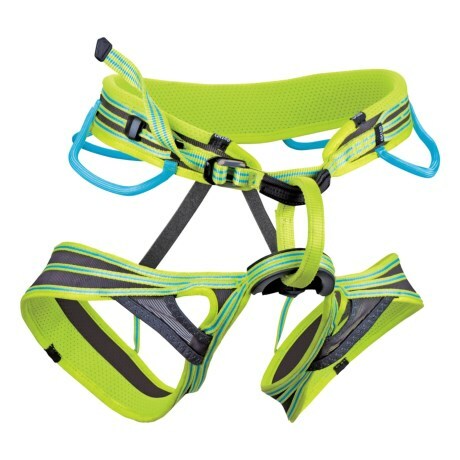 Edelridand#39;s Atmosphere climbing harness is made with a 3D Vent frame that distributes weight more evenly for greater comfort. Available Colors: OASIS/ICEMINT. Sizes: XS, S, M, L.